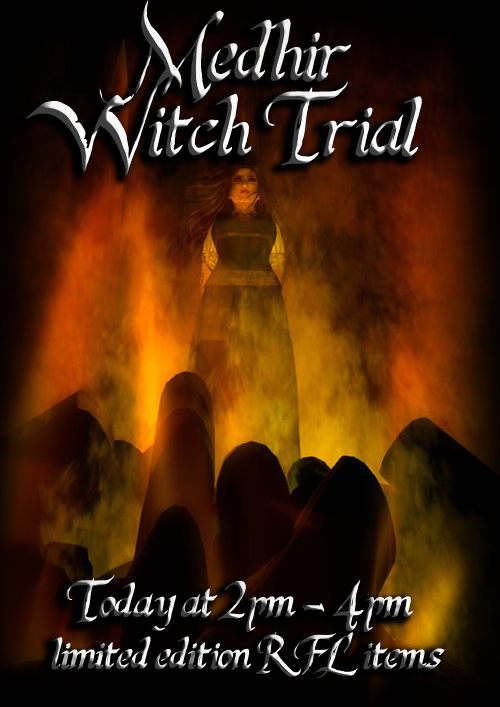 Come join us today to witness the trial of Rynn Verwood, also known as the Medhir Witch! The accusations and charges against her are so dire that we are not allowed to publish such, but perhaps the Tiny Paw of Law might mention some details for donations. Come see the witch try to wiggle her way out of this with bribes for bail, come witness the Faire Law in action, come question the regulations regarding the witch trials to make sure ducks are involved… whatever your reason, this is the place to be today! 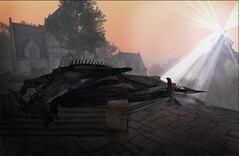 Previous PostDaily Recap: TuesdayNext PostMay 7th – A Fifth Body has been Discovered!